"Over 85 percent of all pancreatic cancers are diagnosed late, when someone has less than two percent chance of survival. How could this be? 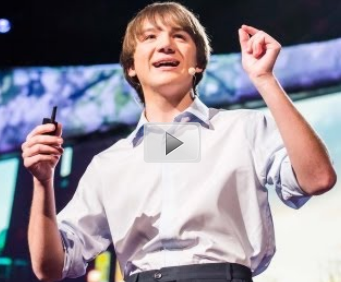 Jack Andraka talks about how he developed a promising early detection test for pancreatic cancer that’s super cheap, effective and non-invasive -- all before his 16th birthday..."